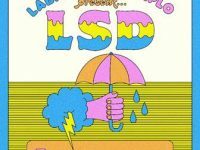 LSD, the collaborative project of Sia, Diplo and Labrinth, has unveiled their new addictive song “Thunderclouds” in the new Samsung Galaxy Note9 TVC. 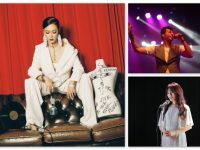 PROJECT: ALOFT STAR 2018 invites singer-songwriters across Asia Pacific to submit original compositions from 26 June to 31 July 2018. The fourth edition of Aloft Hotels’ Project Aloft Star, amplified by MTV, is back with the call for entries from 5 July to 21 August 2017. 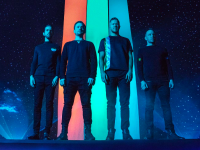 Produce a video for Imagine Dragons’ next smash hit ‘Believer’ with Adobe Premiere Pro and win US$25,000 compliments of Adobe. 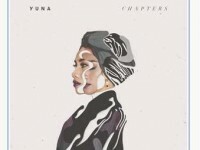 Yuna, Malaysian singer and songwriter, will release her third studio album Chapters on 20 May 2016 on Verve Records. 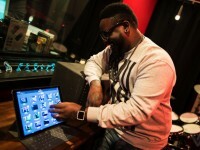 Music Memos and GarageBand 2.1 gives musicians an edge whenever and wherever. 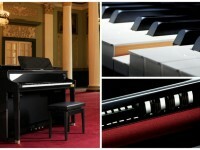 Casio CELVIANO Digital Grand Hybrid Piano, that delivers unparalleled sound and tonal quality of an acoustic grand piano at an affordable price. 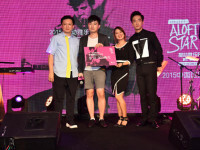 This year’s Project Aloft Star in Asia received over 350 entries and half a million online votes. The winners for the three clusters have been announced. 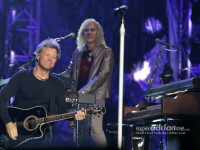 The 2015 Singapore Airlines Formula 1 Singapore Grand Prix closed on a high with Bon Jovi at the Padang Stage on 20 September 2015. Ellie Goulding is releasing her third studio album DELIRIUM on 6 November 2015 on Polydor Records.